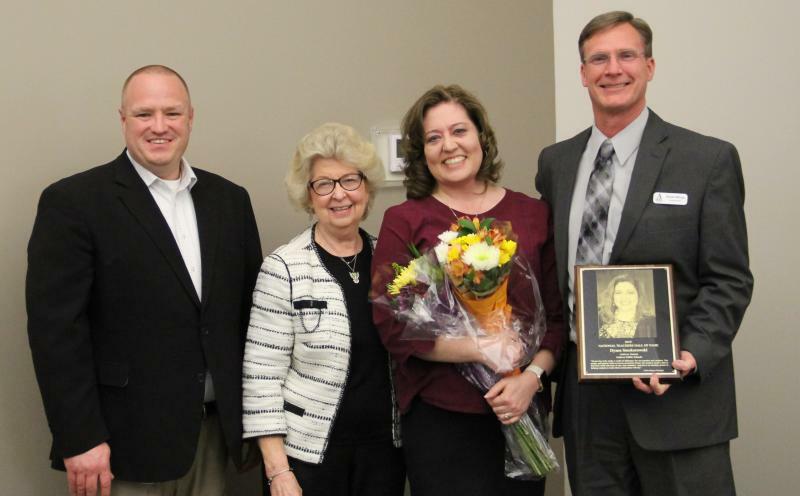 Dyane Smokorowski was surprised at the Andover Board of Education meeting this week with the announcement of her induction into the National Teachers Hall of Fame (NTHF). 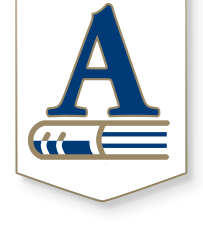 Mrs. Dyane Smokorowski, Pre-K through 12th-grade technology and innovation lead teacher, has been with Andover Public Schools since 2008. She previously taught in Wichita, Colwich and Andale. Since her first teaching assignment began in 1997, she has amassed 21 years as an educator. Carol Strickland, a Hall of Fame inductee in 2003 who serves as the NTHF’s executive director, represented the Hall of Fame in announcing Smokorowski’s honor Monday. Family members, friends, colleagues and board members in attendance paid tribute to the newest member of the Hall of Fame. The National Teachers Hall of Fame, located in Emporia, will induct the Class of 2019 on June 21, when the five recognized teachers will meet in Emporia for a week of professional development and a celebration of teaching. Smokorowski will meet her four other “classmates” in May when the National Education Association will honor them at a special meeting with the Executive Board at their headquarters in Washington, D.C. An appearance on National Public Radio and meetings with political and government officials will take place also. Smokorowski is a member of the 28th class of NTHF inductees, which, when added in June, will bring the total induction count to 140. She is the 12th teacher from Kansas to be inducted.